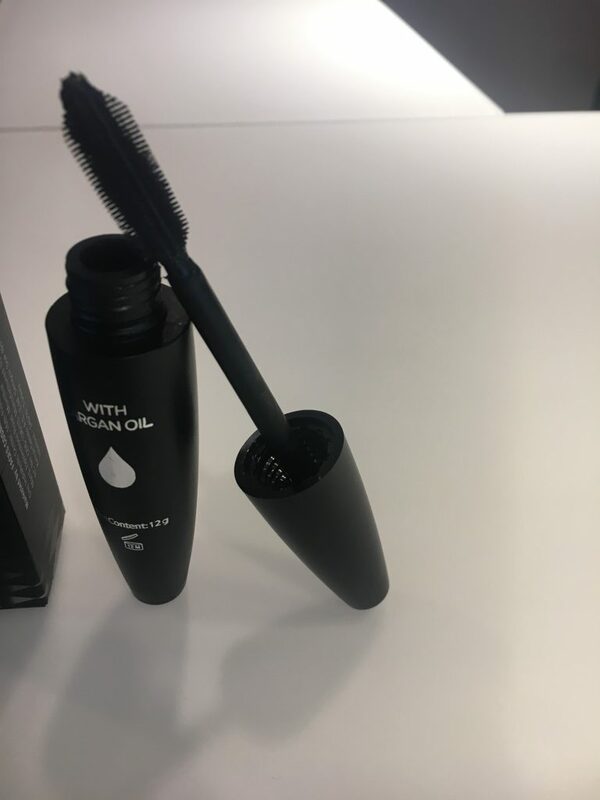 We all know what wonders can a Mascara do to your beautiful eyes, I am excited to review this one as it hasn’t received the amount of popularity amongst its counterparts in the market. 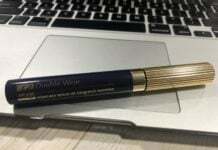 I felt it was high time we explored other brands in Mascara and girls I am loving it. 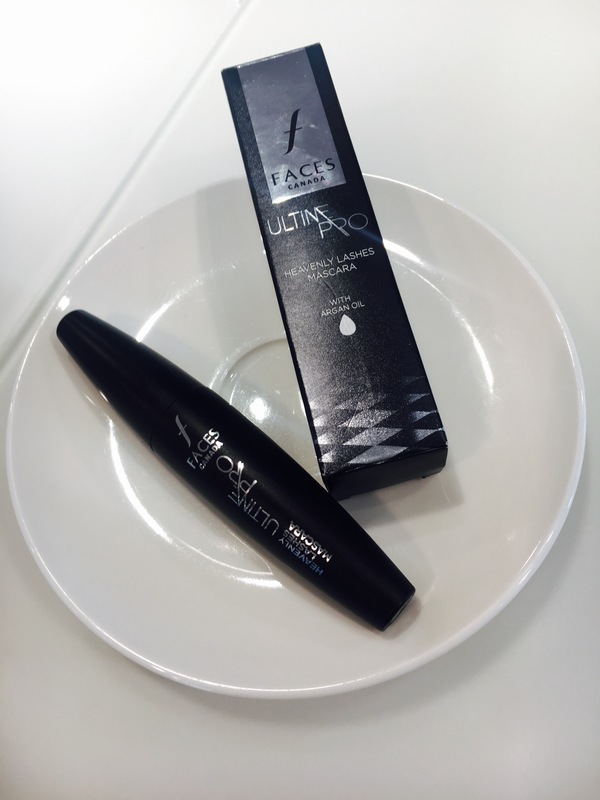 The Faces Ultime Pro Heavenly lashes Mascara comes with the goodness of much in demand Argan Oil that cares for your lashes while you flutter your lashes to face the world. 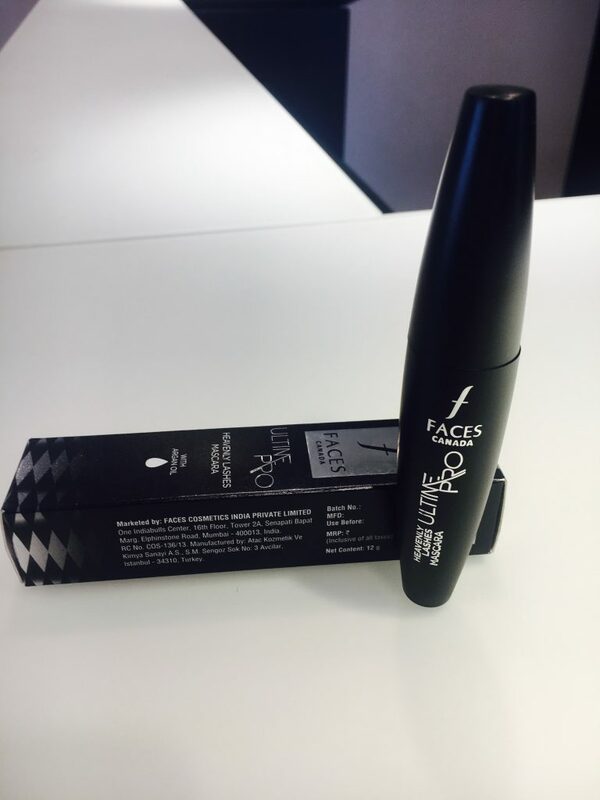 Extreme black rich volume Mascara. Start brushing from the base of your lashes towards the ends, layer until your desired look is achieved. 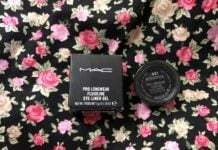 It comes in a beautiful glossy black tube which gives it a premium feel. The Mascara brushes have an interesting design which adds to my ability to cover smaller lashes, thereby giving additional volume. I love the way it feels after application as it doesn’t clump up during the 1st application, thanks to the brush you could skip the eyelash curler during emergencies. It might take 2-3 minutes to dry, hence the application of second coat will take some time in case you are in a hurry (Which we usually are😁). 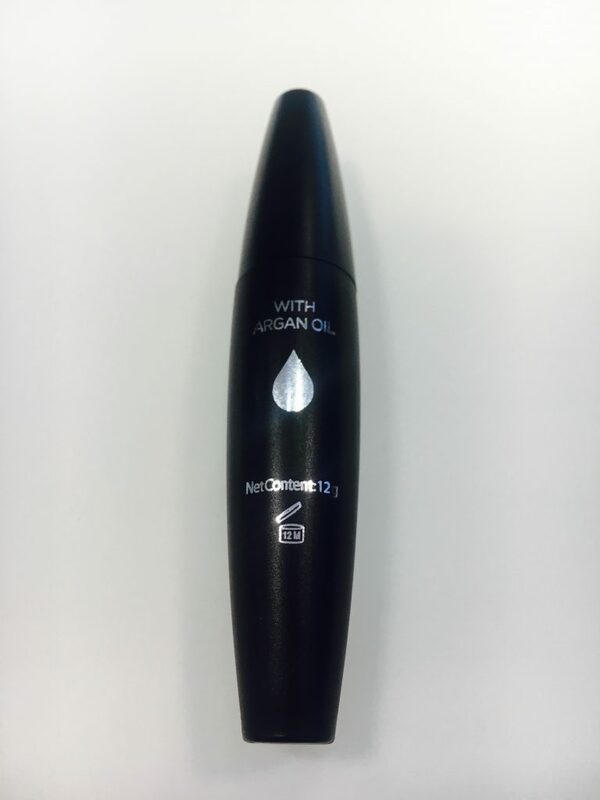 It gives enough volume by separating the Lashes and thanks to the Argan oil it doesn’t have a drying effect, this really helps else it would have led to lash fallout when worn for longer periods. 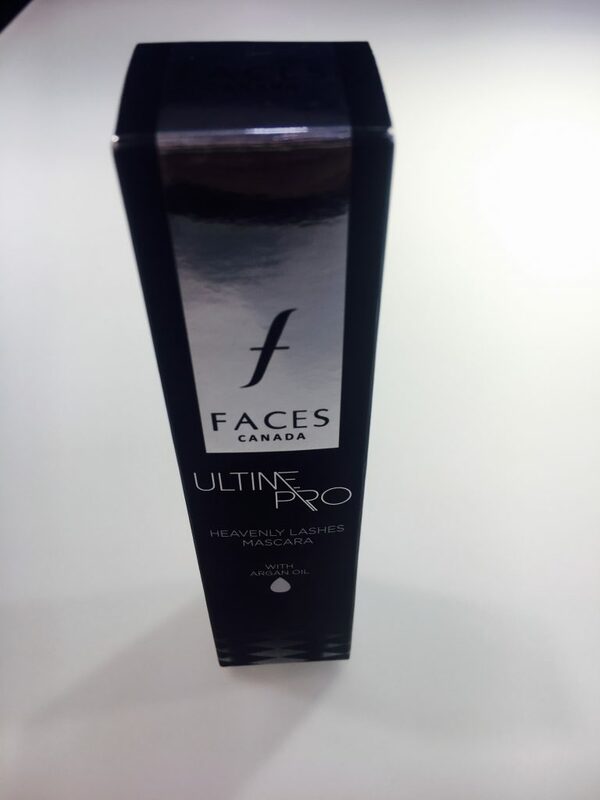 Do I recommend Faces Ultime Pro Heavenly Lashes Mascara? 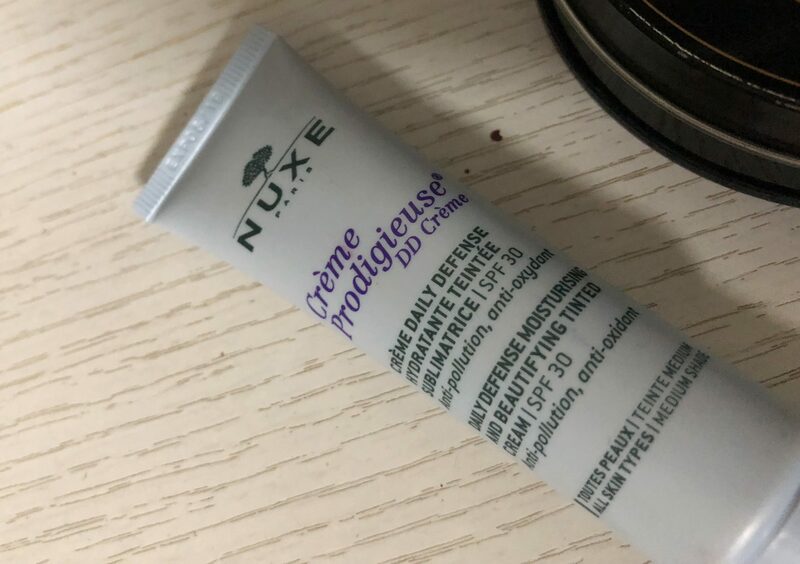 Definitely yes.In spite of being on the pricier side, this is a product which is an everyday essential and counting the pro’s it is definitely worth investing in.